Next month, we will be enjoying a new browser for iOS and Android in the hands of Opera Software, the Norwegian company known for the Opera browser. And is that apparently will mean a revolution in the design of the previous browser: dispense with tabs and buttons to replace some gestures. He says further that will not use the Presto rendering engine that works with Microsoft, but will replace it with Webkit, the one used by Google and Apple, with the aim of improving the touch experience. 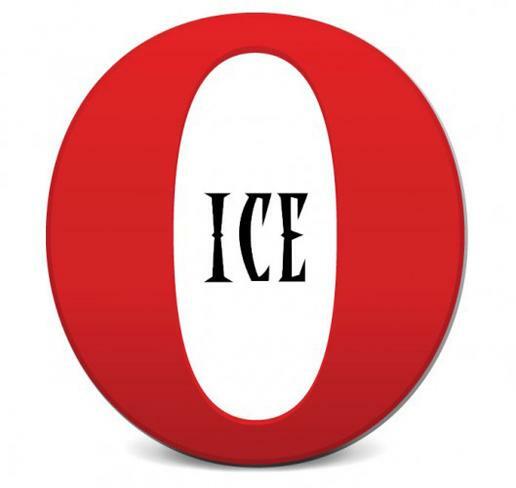 The company said that the launch of this new browser will not eliminate the above, but we continue to use them all (Opera, Opera Mini, Opera Ice) based on our needs and tastes. Wait until February to share first impressions.